Uh oh. You just checked the weather app on your phone and a storm is heading your way. Winter, spring, summer or fall, severe weather can affect you no matter where you are. 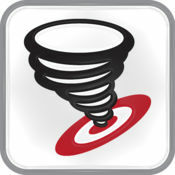 From blizzards in Boston to tornadoes in Tulsa, all of us need to be prepared when nature wants to show us who’s boss. Your cell phone can be a veritable lifeline when a storm is about to hit. Wireless Emergency Alerts (WEA) are issued through all major US cell carriers for general emergency alerts at the national, state and local levels by the Federal Emergency Management Agency (FEMA), the Federal Communications Commission (FCC), the Department of Homeland Security and the National Weather Service (NWS). These alerts are issued as text messages that display the type of alert and any action that needs to be taken. They are accompanied by a distinct, attention-grabbing tone and vibration. Settings > More > Cell Broadcasts (may be under Wireless Networks section) > enable / disable Extreme Alerts and Severe Alerts. By default, this option is turned on, but can be disabled or verified by going to Settings > Notifications > Emergency Alerts. 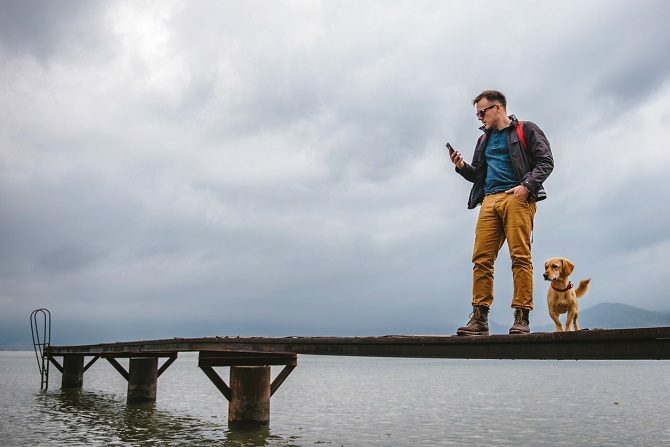 Our team of tech experts pulled together a list of apps and other helpful tools to help keep you out of harm’s way when the weather gets rambunctious (we also suggest you do a search by state or county to find local apps and websites). Accuweather – Utilizes crowdsourced AccUcast™, allowing you to submit weather conditions that are then relayed to other nearby users. Also, provides minute-to-minute rain forecasts for the next two hours based on your current location. What’s more, you can visit their website to watch late-breaking news videos and participate in forums. FEMA Mobile App – Provides FEMA weather alerts, along with Safety Tips, Disaster Reporter, Maps of Disaster Resources, Apply for Assistance, and Information in Spanish. Also, you may want to visit FEMA’s blogsite for more news, tips and data. MyWarn – Location based app that notifies you of critical NWS weather alerts, as well as other risks and warnings. Visit their website to get safety tips.